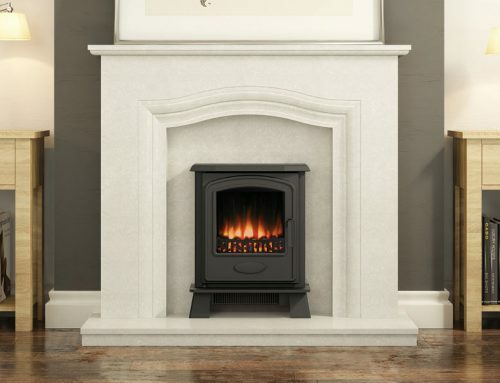 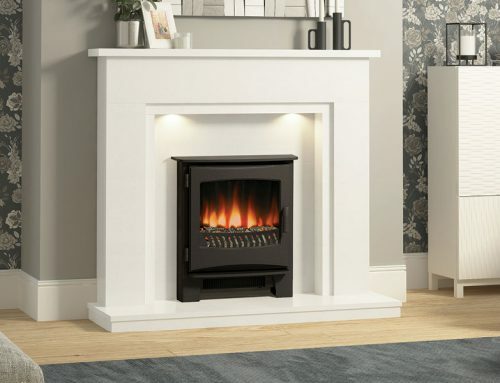 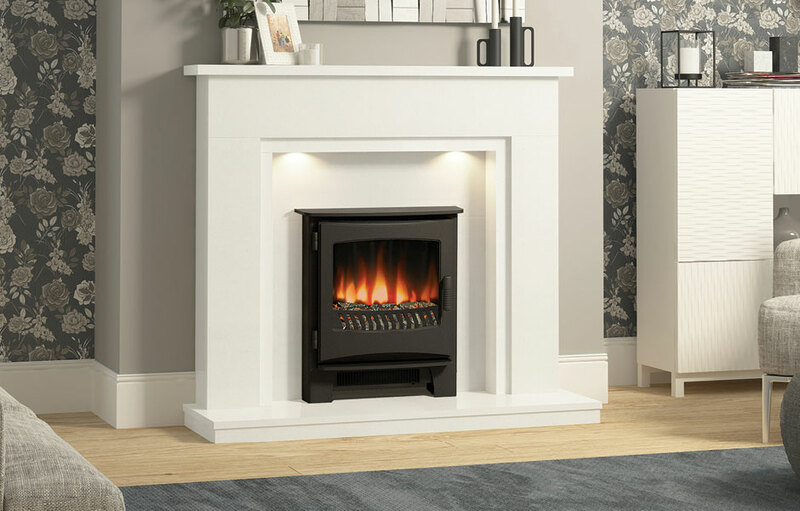 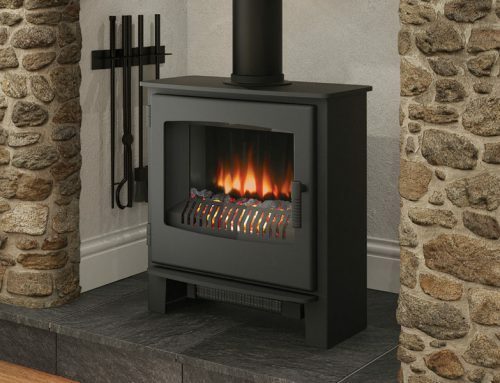 With a stylish Matt Black finish, the steel construction of the Desire inset electric stove is sure to add character to your room. 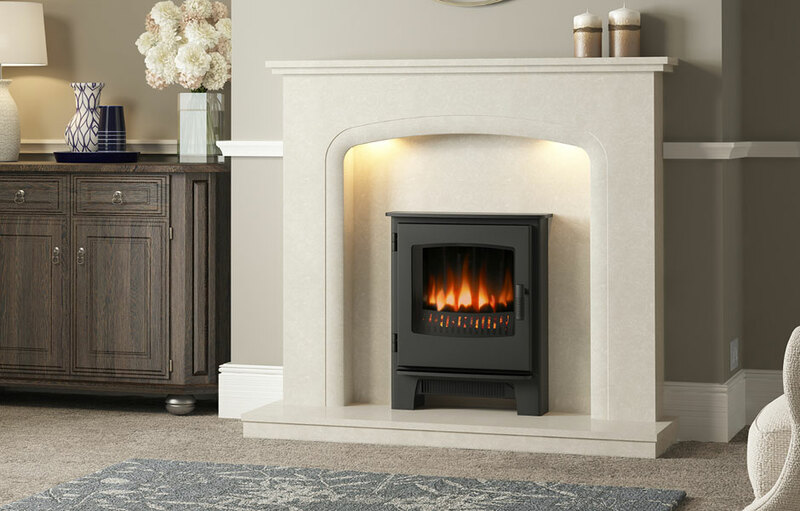 The curved window allows you to witness the enticing glow any time of the year with a flame effect only setting. 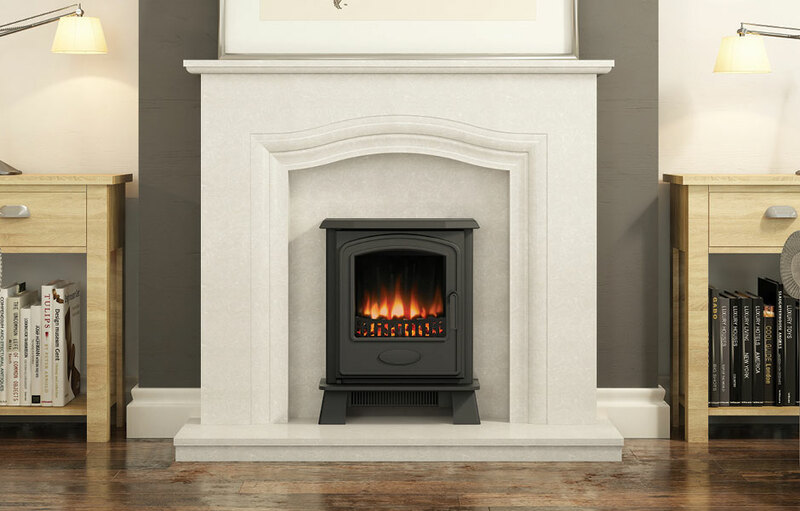 Install within an existing fireplace or pair with a 75mm rebate surround to get the perfect flat wall fit. 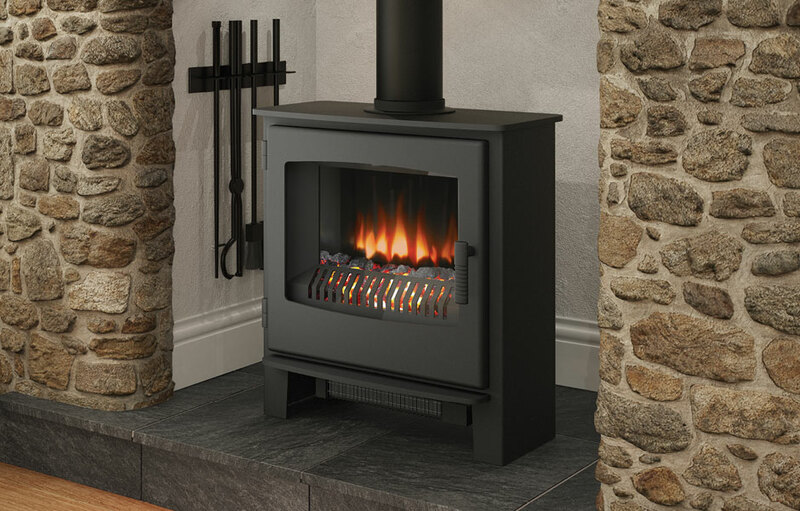 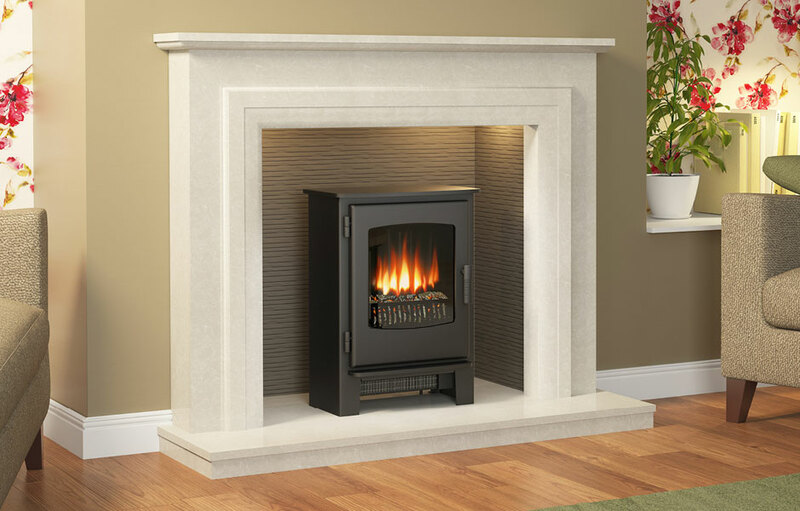 Broseley offer spare parts for the Desire inset electric stove.